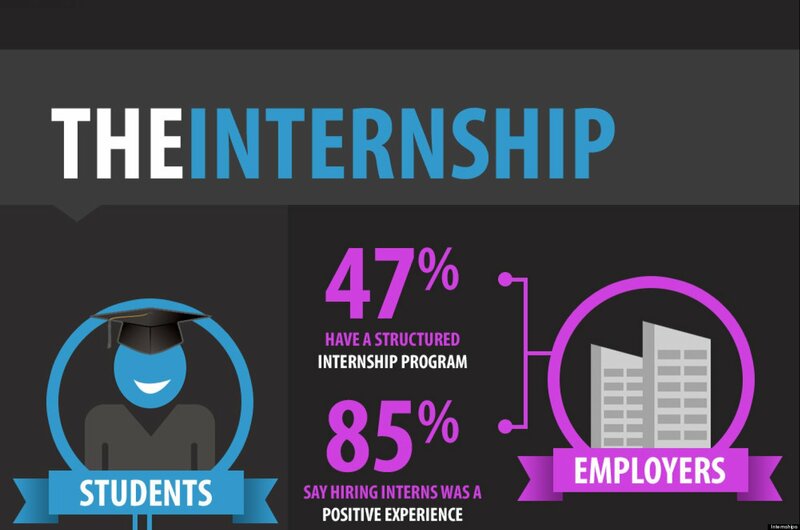 College students of todays generation are thriving for internships. As soon as college vacations start, the hunt for internships in the best and most prestigious organisations begins. But what is it about internships that keeps college students excited? So far, I’ve done 2 internships and both at Al-Yasra Food Co. (Kuwait). As per my experience; there is nothing better than watching all that textual knowledge come live in front of you, in a more practical way. This is one of the only reasons to get addicted to do more and more internships before graduation. Trust me, there is nothing better than experiencing a corporate life. Yes, we do “know” those business terms and have solved various “problems” in our syllabus during our course of learning in school/college. But what about the main game? What about the time when you have to apply all what you have acquired in your high school and college at your work? It does get a bit arduous when you are directly put in an organisation after your graduation. Yes, that muddle will bother you too that “how will it be to finally enter a corporate world after graduation”. Hence internships not only give you a practical knowledge of your textbooks but also shape you up to face the corporate world. Today’s world is very competent. You need to build that “extra” about yourself so as to make one’s mark. And that’s where internships come into place. Even while applying for Masters or Post Graduation after your graduate studies, your internships are checked. To be honest. It’s not about “how many” you do but it’s about “how much you have earned” from the internships. Internships do add to your own brand value. It pushes you to do things beyond your thinking. It gives you scope to imagine more and come up with more and more ideas.